Abigail was motivated and driven to build a better future for her five children. 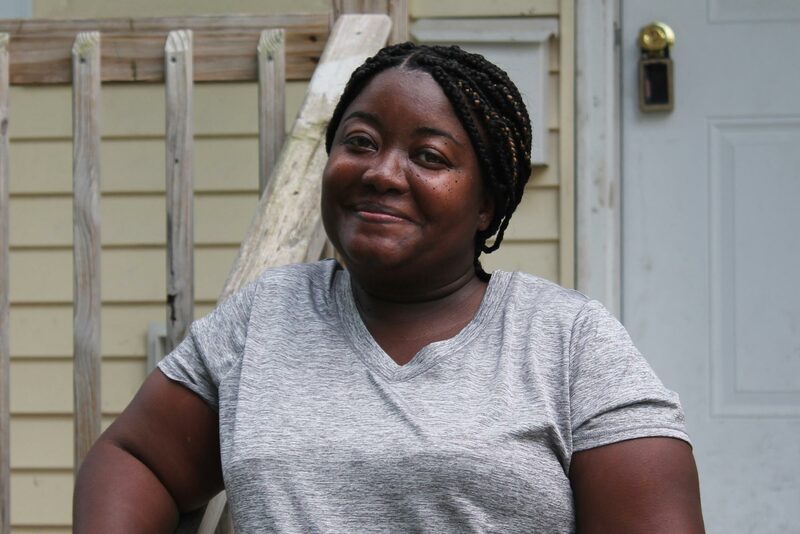 DaNesha was denied the first time she applied for a home. Her hard work payed off. 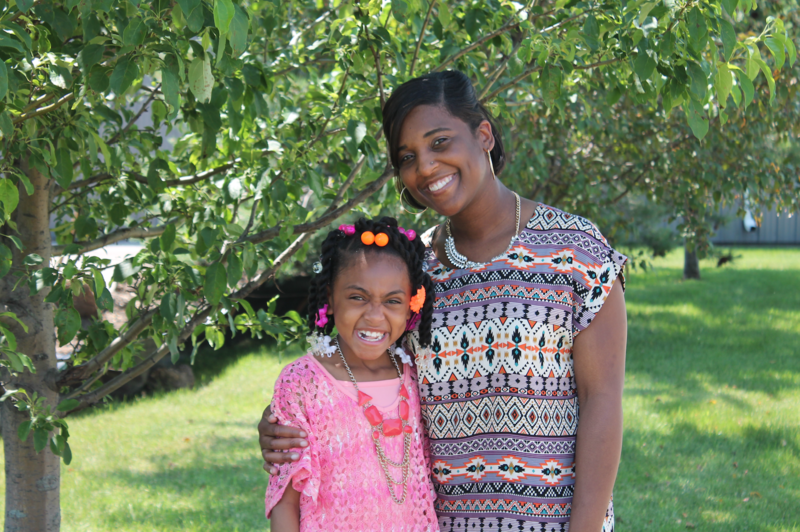 This Waterloo family is ready to stay in one place - home. 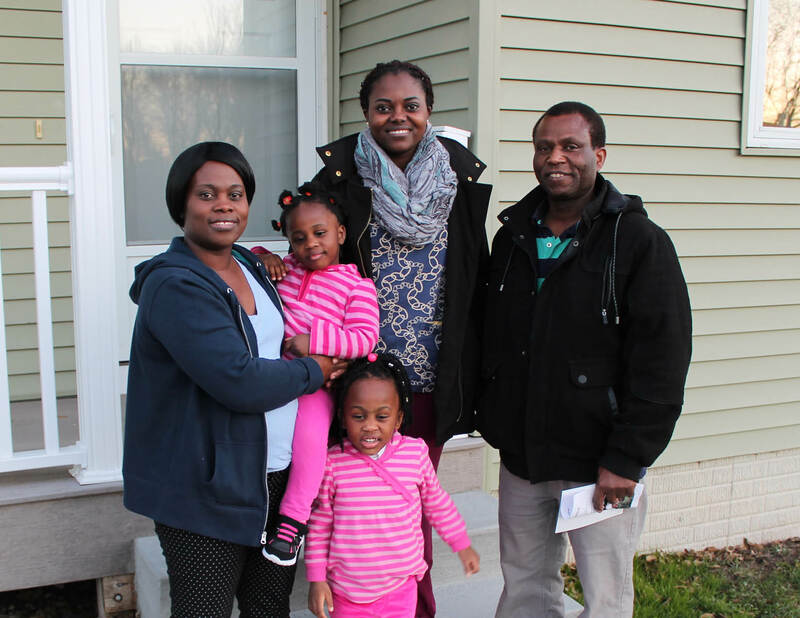 Janvier and Henriette never thought they could buy their own home until they heard about Habitat. 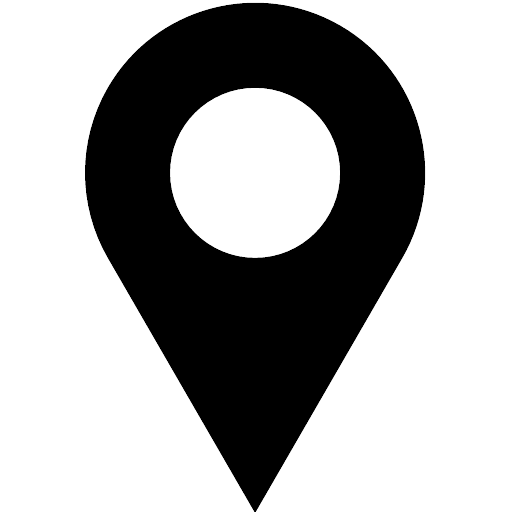 A new home means no more costly repairs. 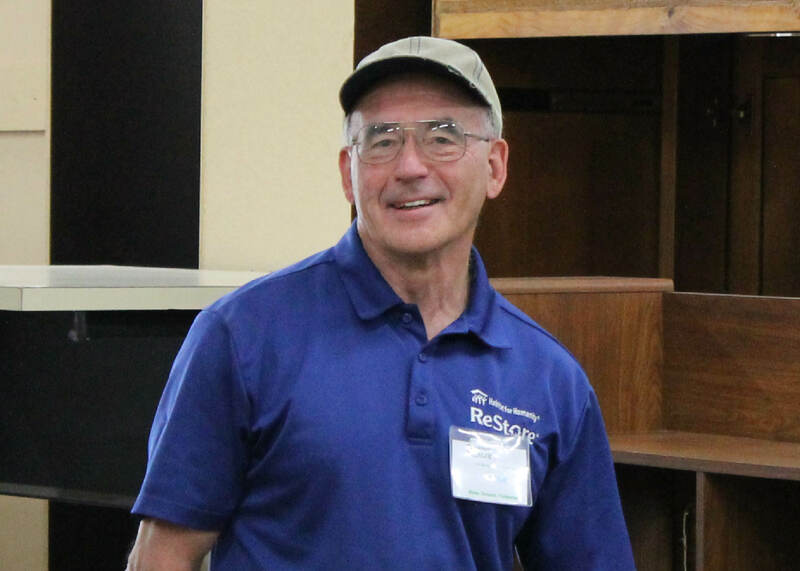 Gene is familiar face at The ReStore helping with donation drop offs and answering customers questions. And he's a volunteer. 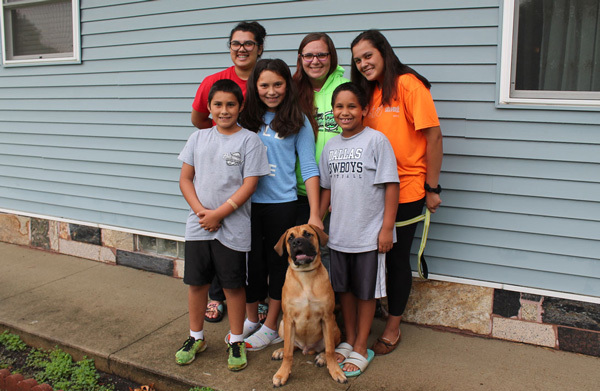 A stable, affordable home for Katie's family. 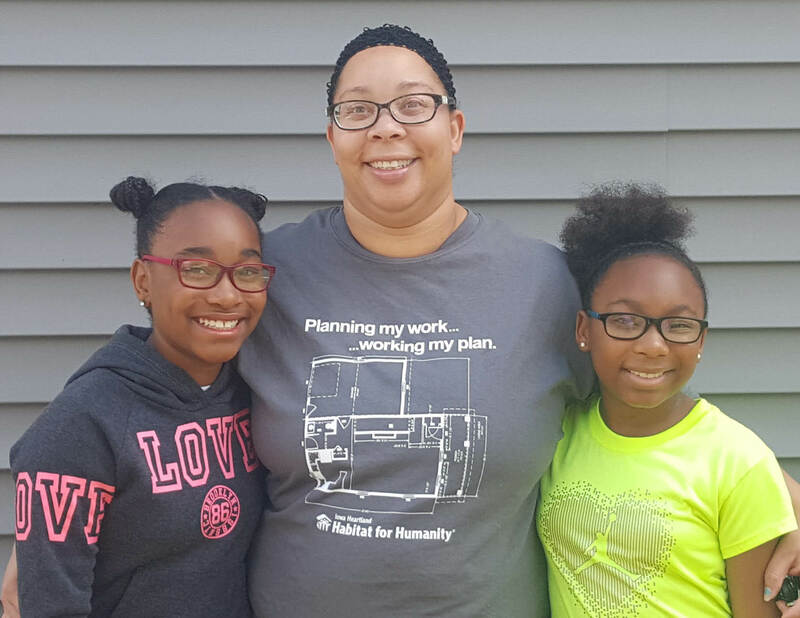 Kashaunda is working with Habitat for Humanity where she will buy a safe, decent, affordable home in Waterloo. Bre is ready for a healthier, more financially stable life. 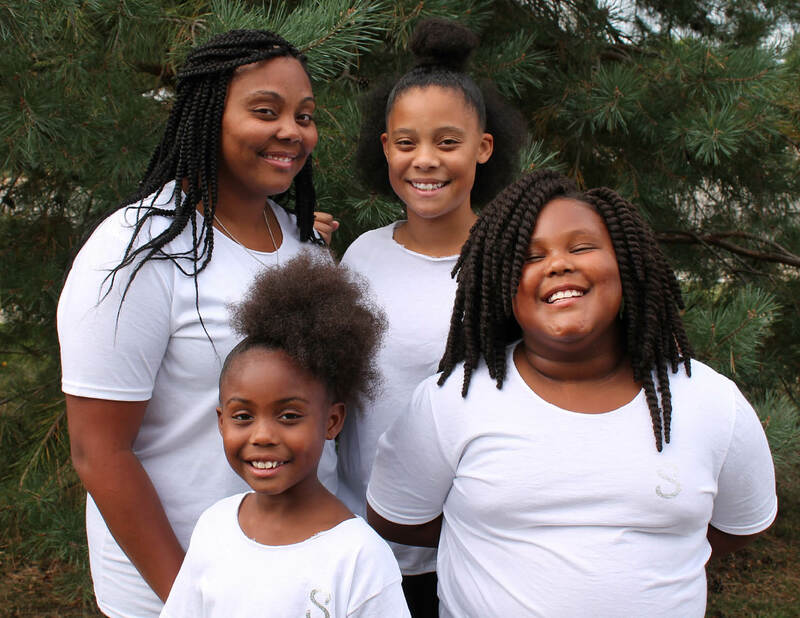 This family has moved five times and is ready to buy a home. 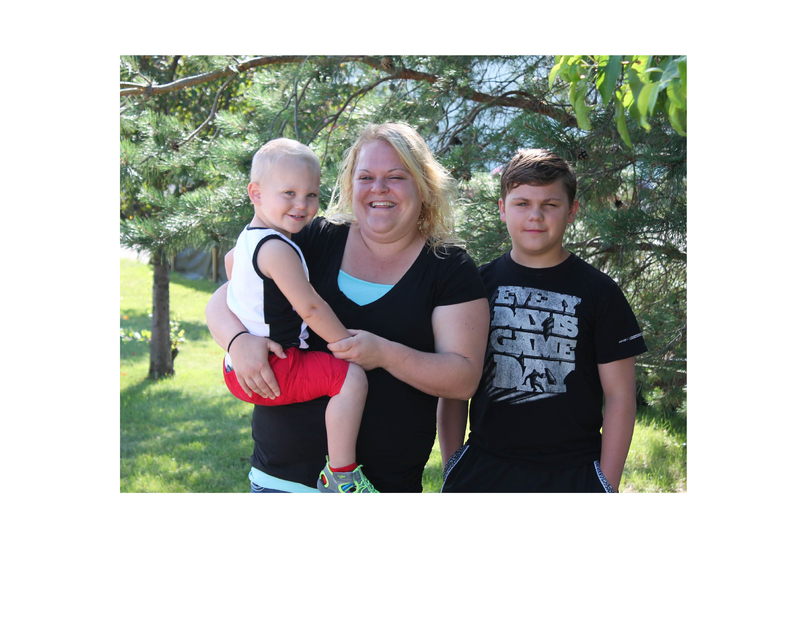 Katrina has experienced the hardships of life and is ready for a monumental change. For her owning her own home means stability.